Kettering University Online brings together influential creative problem-solvers with a rigorous, experiential online curriculum that challenges you to learn by doing in your own organization. Unlike other online graduate degree programs, Kettering University Online courses are not primarily made up of video-based lectures. Rather, you have opportunities to interact with your professors and fellow students through highly interactive discussion forums and assignments. This allows for a seminar approach to learning. Course activities can be personalized to your industry and organization; this gives you the opportunity to learn today and use tomorrow, thereby providing an immediate value add to your organization. A dedicated professional advisor stays with you throughout your academic career, registering you for classes and providing support when life situations arise that impact your education plan. Students enjoy a competitive tuition rate; they also see one of the biggest returns in the country on their college investment. 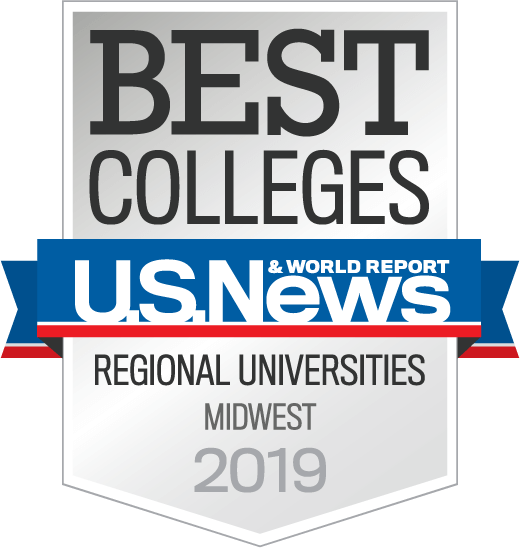 In fact, Kettering University ranks 10th in the nation for private universities with the greatest educational return on investment, according to a recent CNN Money article. Kettering University rankings prove our value – a place to see your educational investment come to fruition. Nearly 1,000 Kettering University graduates are C-level executives with major companies. Kettering is ranked 15th nationally in non-Ph.D. engineering programs; seventh nationally in non-Ph.D. mechanical engineering programs; and 23rd among all Midwestern universities, according to 2016 U.S. News & World Report’s Best Colleges. Kettering earned Best in the Midwest designation by The Princeton Review.